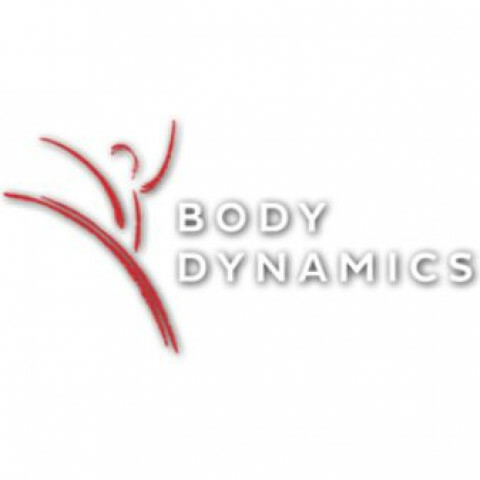 Click/tap here to find the best Nederland, Colorado pilates studio for your needs! 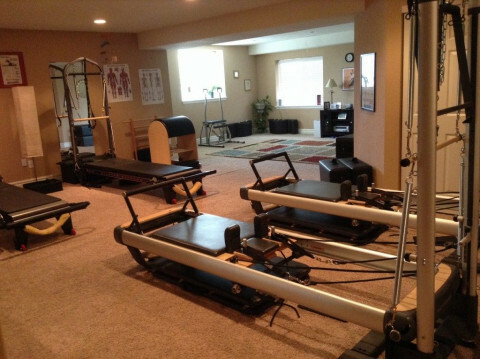 In-home fully equipped pilates studio, reformers, towers, ladder barrel, pilates arcs, towers etc. Privates, semi-privates, group classes. Polestar certified instructor, teaching pilates since 2001.